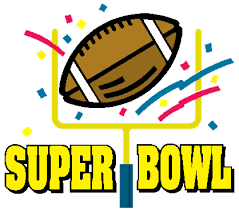 Join us at Edgewater Park Lodge for Super Bowl! All your game day favourites will be there…chili, nachos, pizza, meatball subs, wings and more! $25 per person, all you can eat.